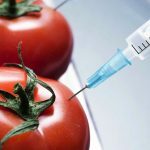 Genetically modified organisms (GMOs) are the result of genetic engineering wherein the genetic codes of animals, plants, and microorganisms are changed with the use of technology. 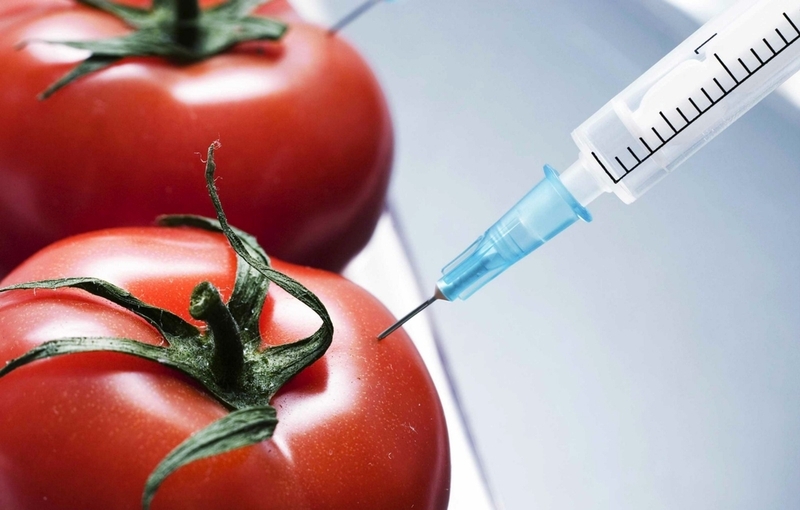 The most common species that are genetically modified are plants or crops. Producers cite improvement of crop protection which will result in higher yields of these crops as the main objective for modifying their genes. 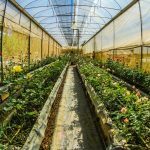 They introduce the development of resistance to certain viruses and diseases in plants in the hope of producing healthier and bountiful crops. There are certain foods that are produced from GMOs. As such, systems and policies are in place to ensure the safety and security of food production. Authorities are watchful on the possible effects of GMOs on the health of the people and the safety of the environment. 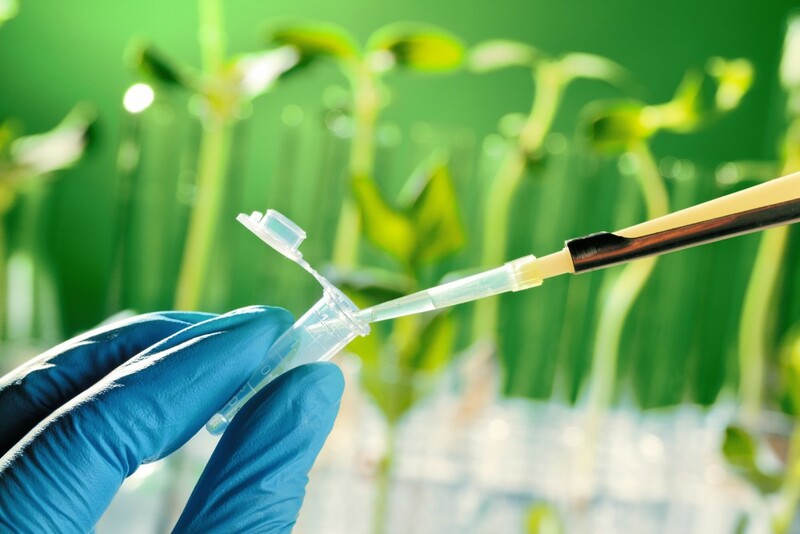 The World Health Organization adheres to the principles and standards of Codex Alimentarius Commission in conducting safety assessments in the use of GMOs. This also serves as a guide for countries in evaluating and labeling GMOs used in food production. There is much controversy in the use of GMOs. 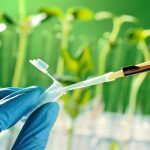 Supporters of the use of GMOs, particularly in crops, maintain that the public does not have access to the information that they need for them to understand GMOs and the benefits that they bring. Some people believe that using GMOs on their food will give them illness. However, government agencies such as the U.S. Food and Drug Administration, Department of Agriculture, and Environmental Agency have tested GMOs that are used in foods before they are allowed to be sold for public consumption to ensure their safety. Supporters cite the benefits of GMOs such as an increase in crop yield and decrease costs and lose in production. Meanwhile, critics believe that GMOs pose risks to the health of the people, environment, food security, and threaten the sovereignty of the farmers. They support the traditional method of seed breeding and organic agriculture for the public to have food choices that are healthy and safe. Critics contest the possible toxic effects on people’s health, allergic effects, nutritional properties, the constancy of the selected gene, and other unintentional effects of the genetic modification. In the meantime, the public is left to weigh the benefits and risks of this new technology that is available to us. The use of antibiotics in animals affects the risk of development and spread of antibiotic-resistant bacteria among humans and animals. 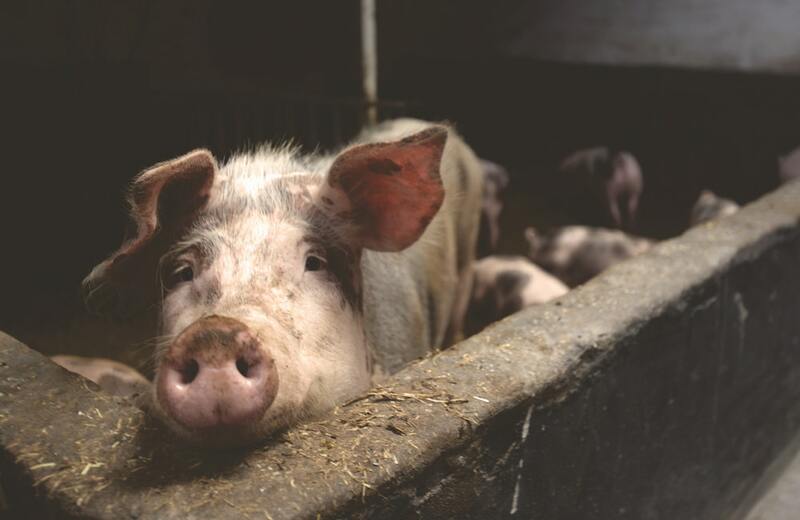 The study on cross-contamination in the pigs’ gastrointestinal tracts shows that using antibiotics resulted in the development of resistance to certain bacteria and also affected the metabolism of the animals. Another research project that focused on the implication of using pig manure as fertilizers shows that these excretions contained antibiotic residues and bacteria. 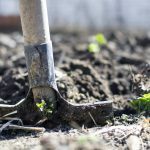 The fertilizers cause the development of resistance to certain kinds of bacteria in the soil that they nourish and these antibiotic-resistant bacteria can also be transferred to other species when the manure gets into the water and plants which are then consumed by animals and humans. 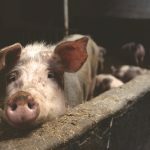 The researchers are also looking into the possible effect of the use of biocides on pig and poultry farms on the development of resistance but it still has to be studied further before the scientific community makes a conclusion. The scientists must consider the application and concentration of the biocides and how these factors affect the development of resistance to bacteria among poultry and pigs. Researchers also cited the important role of Antimicrobial Consumption and Resistance in Animals (AMCRA) in recommending guidelines for the reduced and responsible use of antibiotics in animals to limit the development and spread of antibiotic-resistant bacteria among humans and animals. 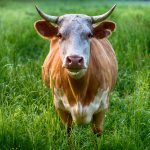 AMCRA uses a multi-stakeholder approach to meet their goals of reducing antibiotic consumption on farm animals, decrease the use of critically important antibiotics in all species, and reduce the use of antibiotics in animal feeds. AMCRA was able to involve private companies to help government officials in monitoring the use of antibiotics in the industry. The center recommended creating an electronic database on the consumption of antibiotics in different sectors and age categories of animals. Officials also conducted awareness campaigns to keep farmers and veterinarians informed regarding the policies to ensure that the initiatives would be supported by all stakeholders. AMCRA paved the way for the formation of strategies in ensuring the proper use of antibiotics, good health management among farm animals, and giving recommendations on alternative treatment of diseases depending on the animal species. The news article from the Health section of the New York Times shows us the seemingly indiscriminate use of antibiotics on farm animals such as chickens, turkeys, cows, and pigs. Incidentally, these animals are raised for human consumption. Meat and poultry producers are the biggest market for antibiotics in America. The producers can easily purchase these drugs over the counter. These individuals use antibiotics to treat animal infections or enhance their growth. However, the producers are not required to give a report regarding their use of antibiotics on the animals. This is a cause of concern among scientists because there is a lack of information about the relationship on the use of antibiotics on animals and how it possibly affects antibiotic-resistant diseases among the people. This is a public health concern that should be given due attention. There are infections that could previously be treated simply with the use of penicillin tablets but now require those infected to be hospitalized and be given antibiotics through intravenous treatment. These infections could even cause death. People are showing resistance to antibiotics which reduces the effectiveness of these drugs to treat certain diseases. It is possible that these antibiotics are overused by the producers which in turn affects the people who consume the meat of those animals. Scientists are adamant to give a conclusion about how the use of antibiotics on animals affects infectious diseases among humans because of the lack of detailed information from meat and poultry producers regarding their use of the drugs. It is a call for government officials to regulate the use of antibiotics on farm animals and identify agencies who should really be accountable and responsible in ensuring that meat and poultry producers are abiding by the laws. This is to safeguard the health of the public and preserve the effectiveness of antibiotics in treating infections both among humans and animals. Gilliard Farms is probably the oldest farm that still very much active in producing fresh goods in this side of Georgia. Farming has been our family’s vocation across all generations that is why we have been in this business for more than a century. The secret to our success? Sustainable farming. We have always ensured that the farming techniques that we use are environment-friendly. And we are living proof that sustainable farming is the key to a stable and successful farming business. Our longevity is an achievement and we are determined to continue doing sustainable means of farming for the protection of our environment, ecosystem, communities, and the people around us. 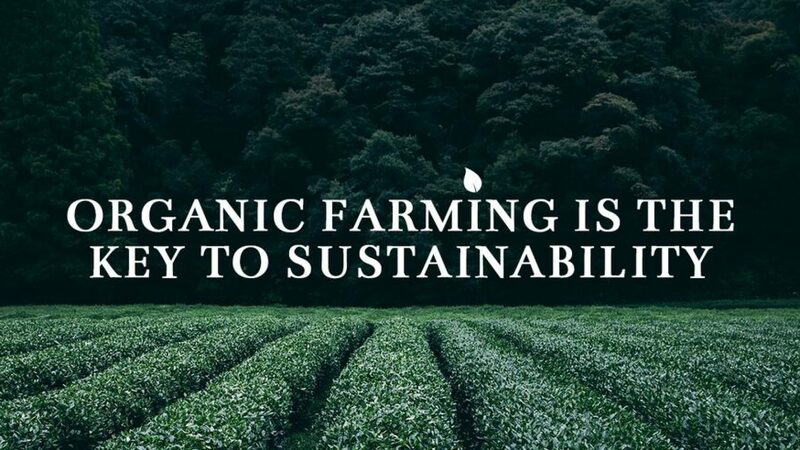 Our commitment stems from our belief that only sustainable and organic farming will bring about the most nutritious and best-tasting food – true to the core and promises only wholesome organic goodness for everyone who gets the chance to eat our produce. We want to help keep our environment green and safe. We want to offer nutritious foods to the people. And most of all, we want to make organic food affordable for everyone so that we can have a healthier population. 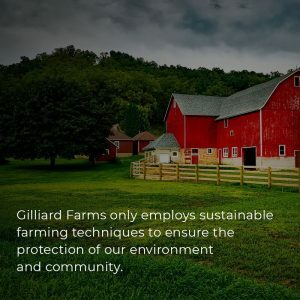 Gilliard Farms only employs sustainable farming techniques to ensure the protection of our environment and community. We do not use toxic and harmful chemicals in our plants and animals. We make sure that there is a balance between our farming activities and the ecosystem around us. We support biological diversity in our estate. All our farming techniques and practices are duly recorded so that officials, researchers, and the public can verify them at any time. We believe in transparency. When we say that we bring you wholesome organic goodness, you can be assured that our products are safe, clean, green, and healthy for your body. Gilliard Farms is a vast estate. 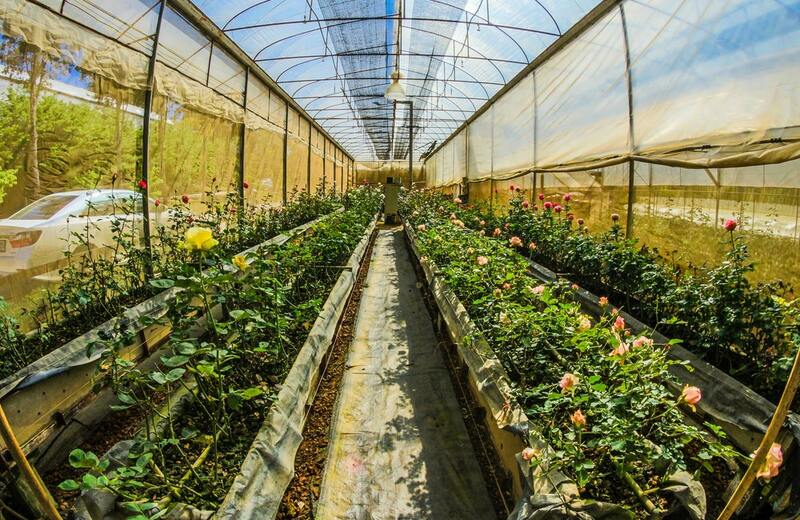 We grow different kinds of plants and crops using our tested farming techniques. 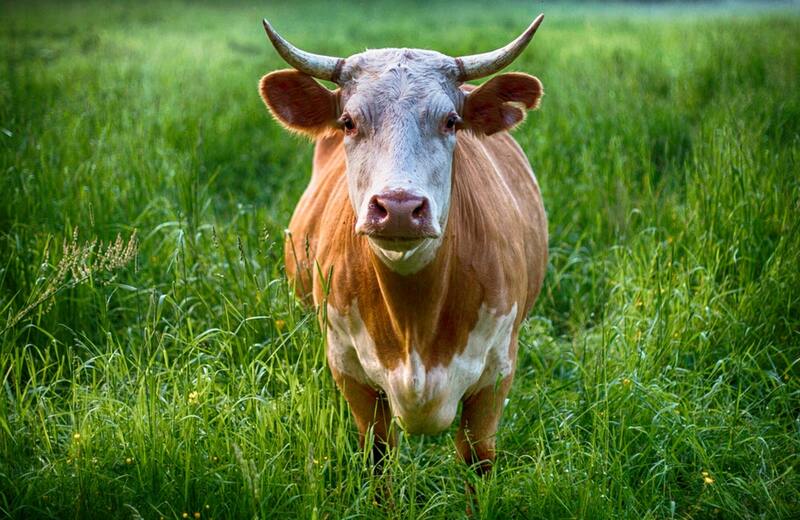 Our animal agriculture conforms to the highest standards of the animal production system. For those who are interested, Gilliard Farms offers farm tours, lectures, and cooking lessons. We have educational farm tours wherein we educate our guests about the different kinds of plants and animals in our farm, what we grow, and when it is in season. We also offer lectures on organic farming and the techniques to produce the freshest products. We also have cooking demonstrations for organic foods wherein our guests can learn about the recipes for the wholesome organic goodness that our farm offers and taste the finished products. For those who are interested to grow their own organic plants in their backyards, we have seedlings and crops for sale. 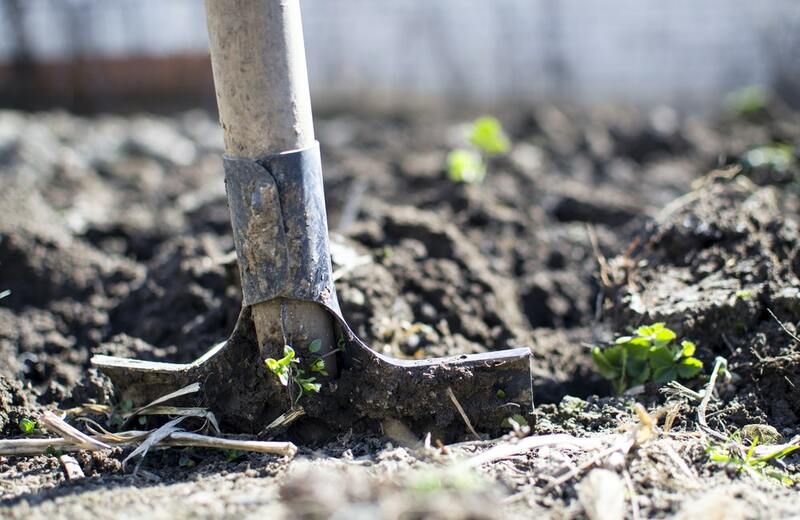 We will teach you how to start your organic garden. Of course, our farm guests can buy the greenest and crispest produce for the day at affordable prices. You can even be the one to harvest them from our farm to guarantee their freshness. So, there is more reason for you to go out of your garage doors in Colorado Springs and visit us. Gilliard Farms will take you to a whole new level of farming experience.